Anti-virus-1 is a rogue antivirus/antispyware program that looks like Antivirus 360 and Antivirus 2010. 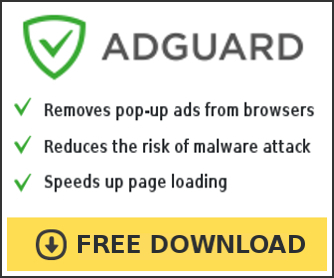 Like other rogue antispyware programs, it uses malicious programs and advertising on the Internet for distribution. This advertisement tells that your computer is infected and offers to download and install Anti-virus-1. Also the program may use trojans for invisible installation on your computer. During installation, Anti-virus-1 configures itself to run automatically every time, when you start your computer. Immediately after launch, the program starts scanning the computer and found a lot of trojans and spyware, some of these “infections”: Infostealer.Banker.E, Spyware.IEMonster.d, Zlob.PornAdvertiser.ba, Spyware.IMMonitor and others. All these infections are fake. Then Anti-virus-1 said that you should purchase the program in order to remove them and protect your computer. The fake alerts may drastically slow the performance of your computer. Use the free instructions below for removing the Anti-virus-1 and any associated malware from your computer. Use the following instructions to remove Anti-virus-1 (Uninstall instructions). 1. 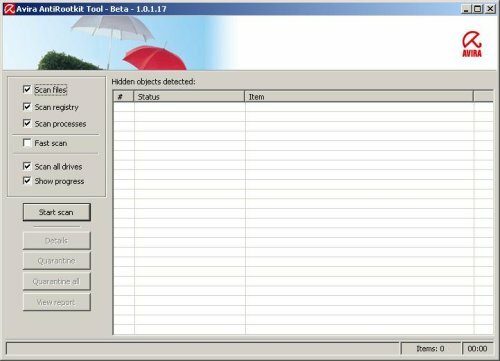 Remove Anti-virus-1 registry entries and files. 2. 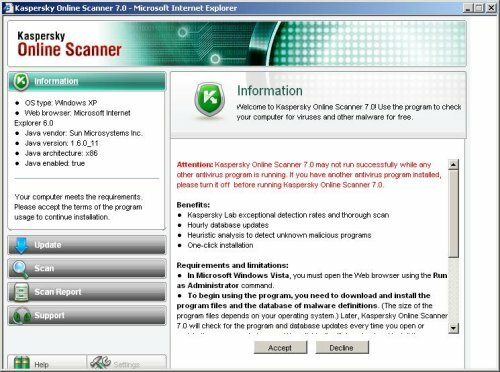 Remove Anti-virus-1 associated malware. Anti-virus-1 creates the following files and folders. Hey..thanks for your help..it worked 100%..!! i tried everything..but nothing else worked..!! Thanks so much for the info. I didn’t even know that this was a rogue program when I had installed it. Thanks to your info I don’t have anymore spyware problems. Thank you so much. These steps worked for me too. Thanks! nancy, ask for help in our Spyware removal forum.